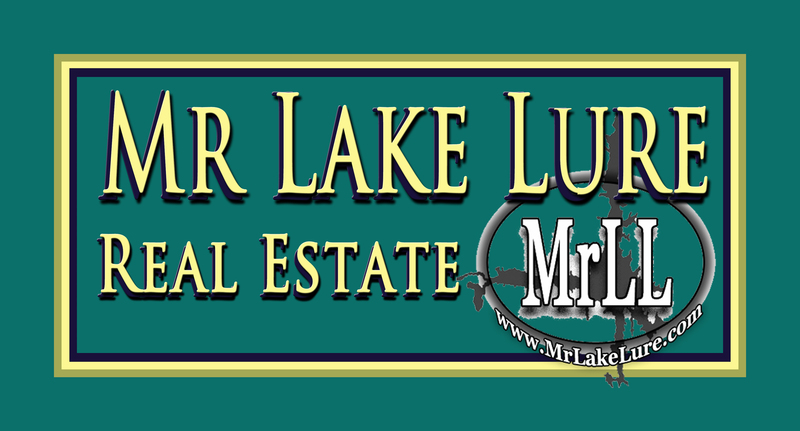 MR. LAKE LURE® REAL ESTATE is recognized as one of the most successful Lake Lure real estate firms in Lake Lure over the last ten years. Our Realtors are ready to help with your Lake Lure real estate needs, and offer knowledgeable advice for buying or selling in Lake Lure, Chimney Rock, Bat Cave, Gerton, Mill Spring, Rutherfordton, Columbus, Saluda, and surrounding areas. Each Agent with the Mr. Lake Lure Real Estate Team® has a unique specialty, and we will help you choose the right Real Estate Agent to help you find the ideal Lake Lure properties. Google Maps is the best phone app to use for locating Mr. Lake Lure Real Estate, and it does recognize our office address listed above. Other map applications may not recognize our address, as the street name has changed over the years. Because of our mountainous terrain, GPS guidance is not always reliable. It is wise to print a map and directions to bring with you. If you get lost, call us at (828) 625-5554. We are walking distance from the 1927 Lake Lure Inn and Spa, a major landmark. 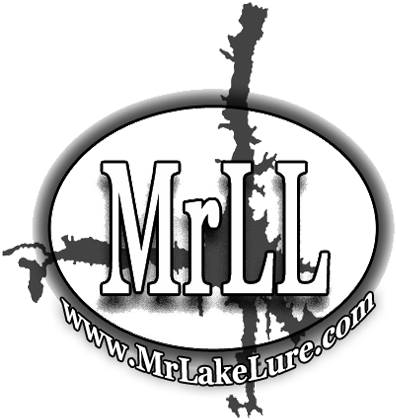 If you have any questions about directions or how to find Mr. Lake Lure Real Estate, simply use the convenient form below or call (828) 625-5554. One of our friendly staff will contact you to help.